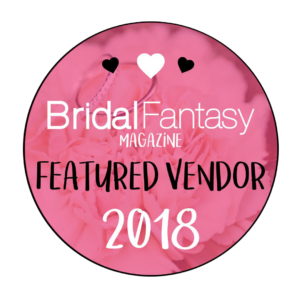 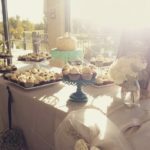 You’re getting married… and you want your special day to be perfect! 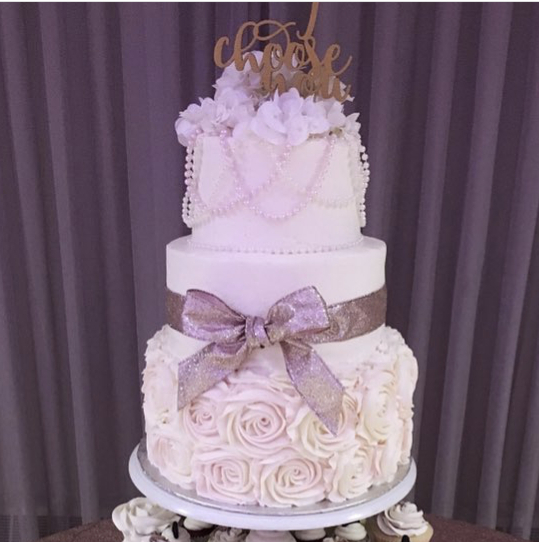 The Sweet Side is dedicated to your wedding from start to finish, to ensure your day is extraordinary. 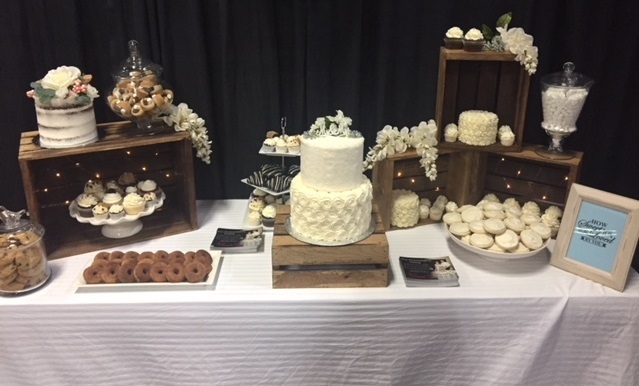 From your personalized tasting to your wedding day, we handle your wedding dessert with such finesse that you can spend your special day focusing on what truly matters. 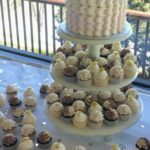 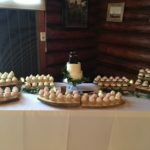 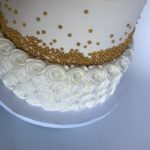 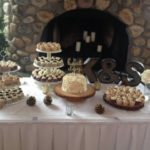 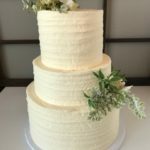 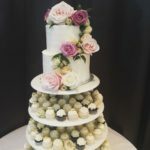 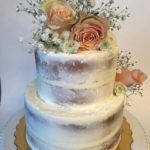 What is Available for Wedding Dessert? 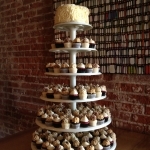 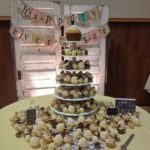 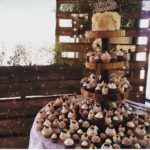 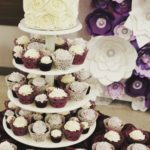 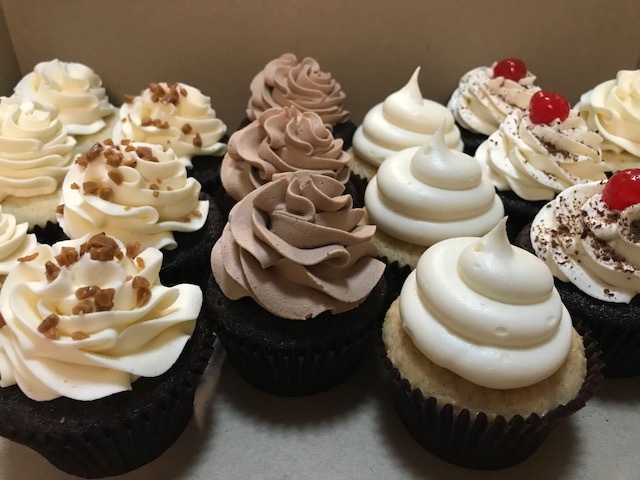 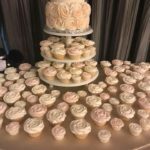 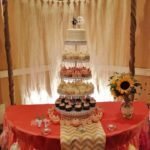 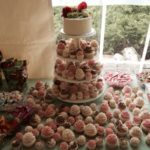 The Sweet Side specializes in cupcakes and cupcake towers, completely customized to your wedding. 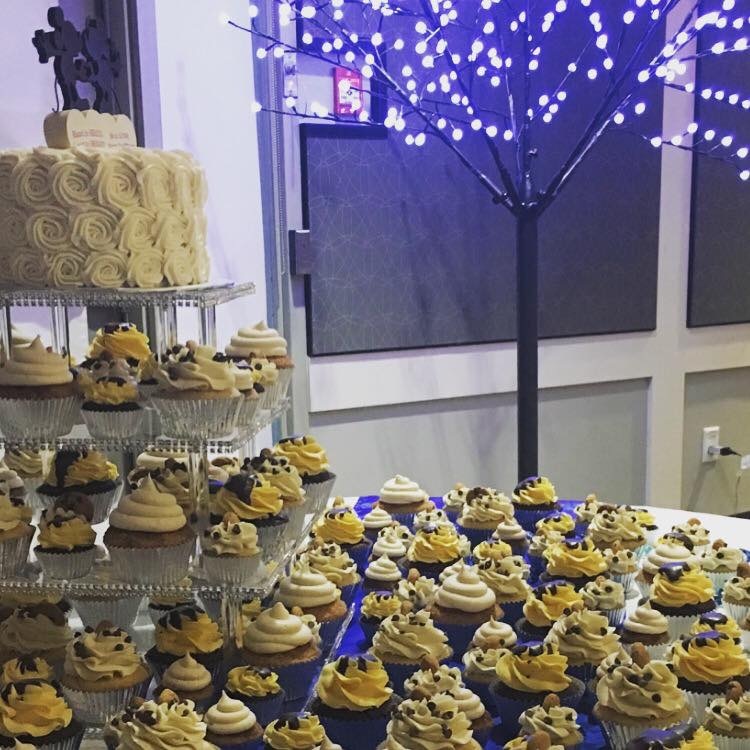 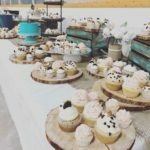 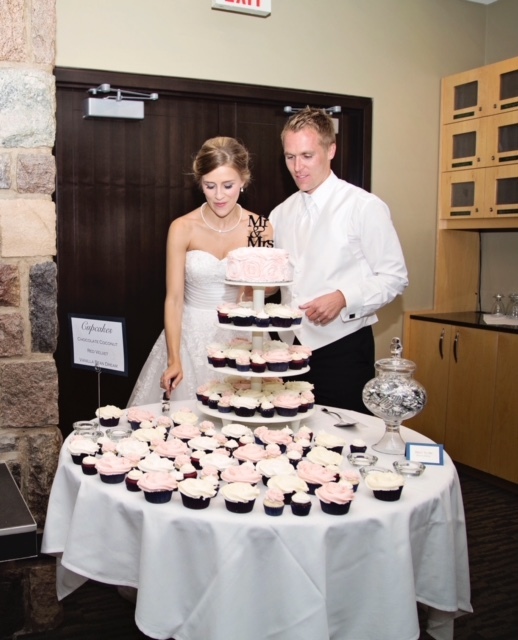 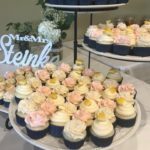 With a variety of setup options and cupcake flavors to choose from, your wedding is sure to be one of a kind! 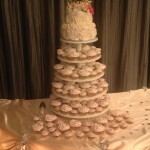 Wedding cakes up to 3 tiers are available in our rich buttercream icing. 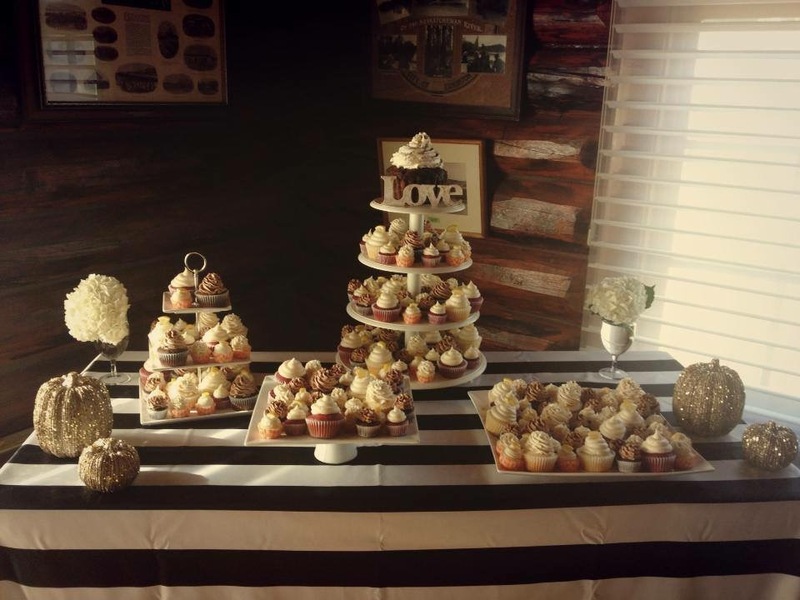 Dessert tables containing a variety of different desserts are guaranteed to satisfy any sweet tooth! 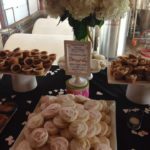 The Sweet Side offers a variety of favours for your guests. 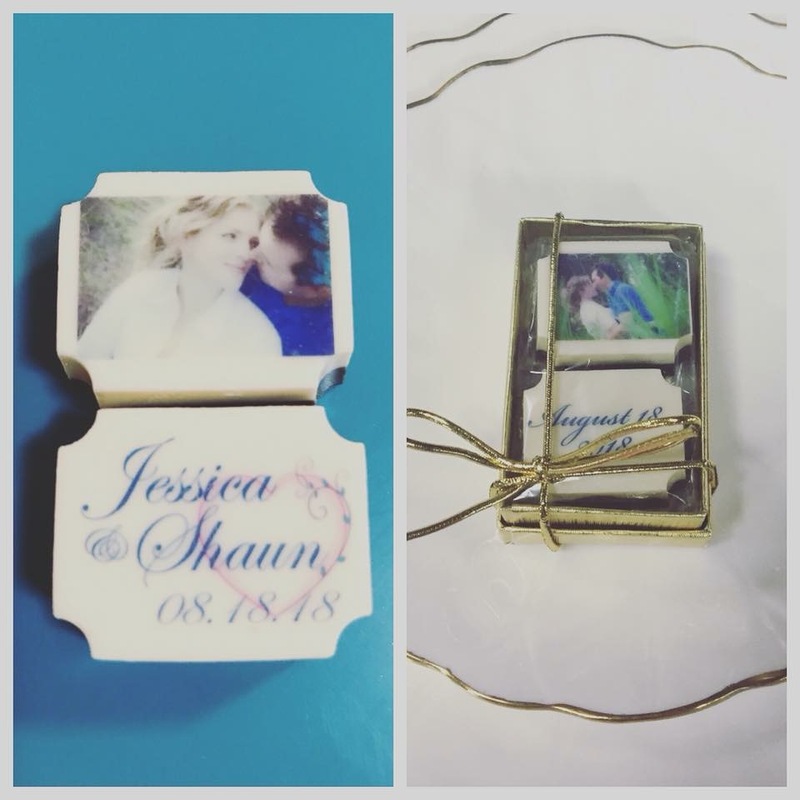 Custom printed chocolates are a unique way to say thank you to your guests with a printed photograph, wedding date, or text on a piece of chocolate. 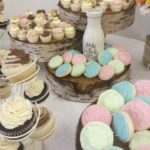 Cupcakes, cookies, and other treats are also available as packaged favors.